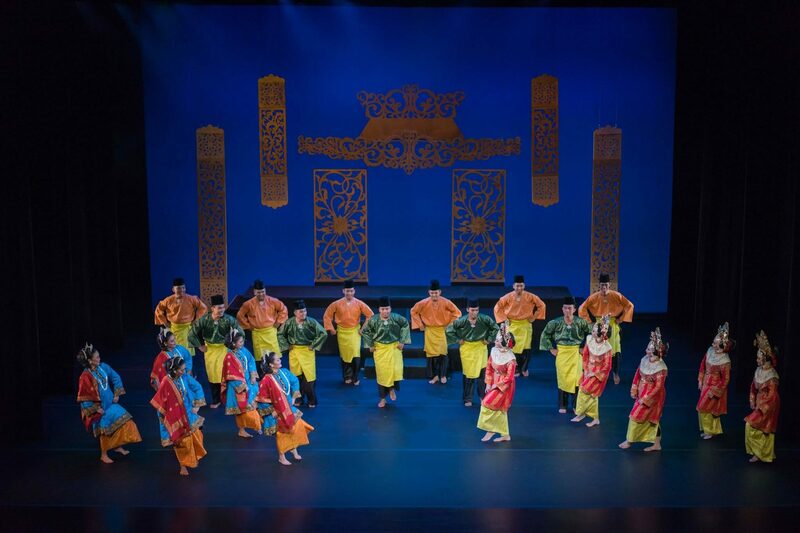 Presently, Sriwana has two sections in its organisation, namely the Dance Group, made up of Youth as well as Children Performers, and the Kompang Section. 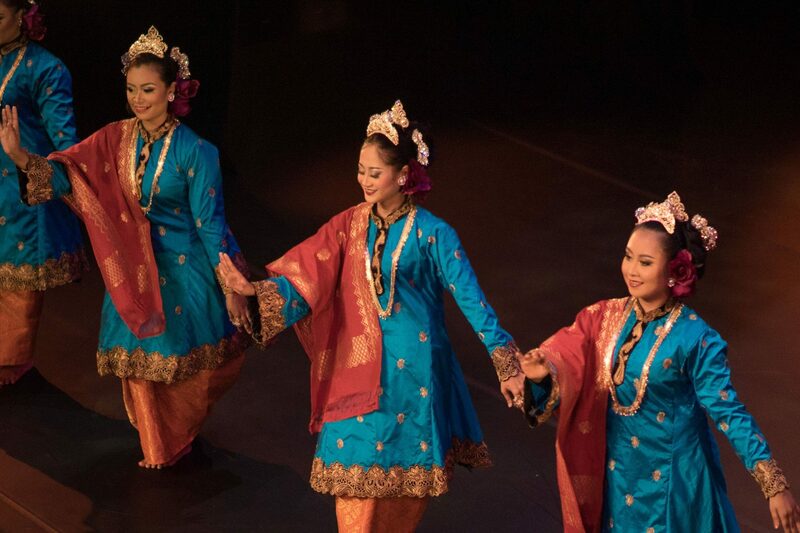 With more than 60 members who actively invest hours of training, Sriwana is committed to showcasing the Malay arts and tradition within the region. 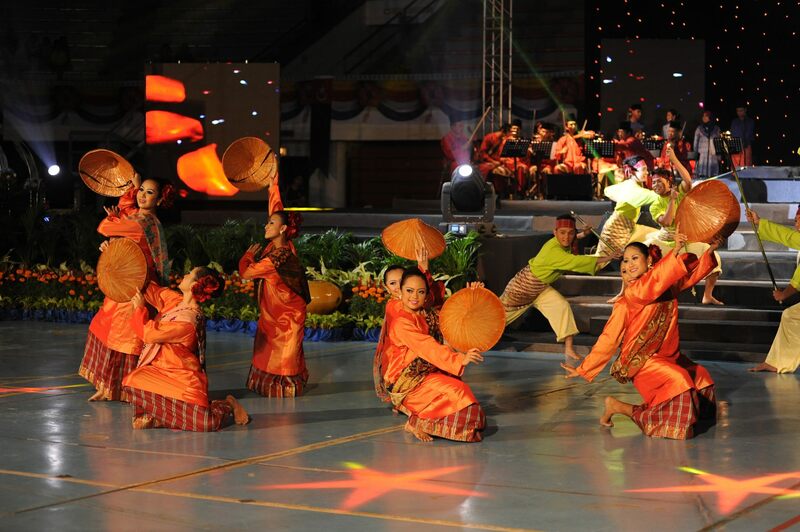 Sriwana provides cultural dance performances specifically catered to your needs and budget. For bookings and enquiries, please email us at sriwana1955@gmail.com. 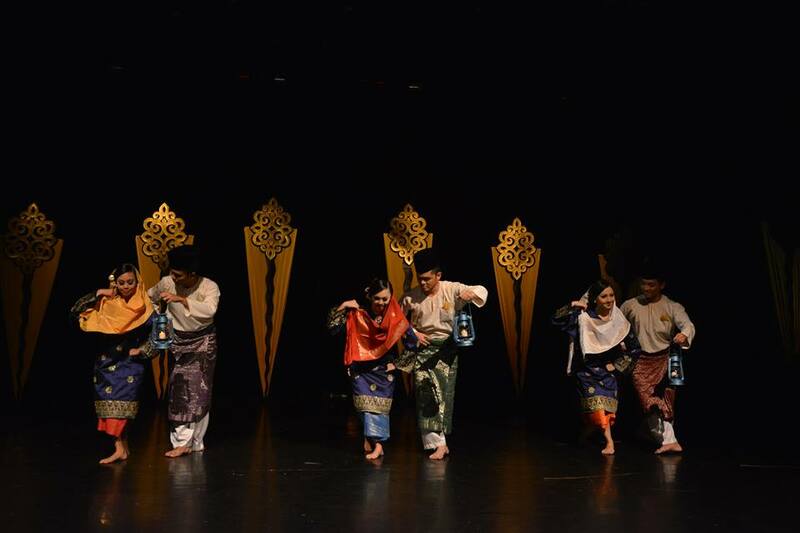 Sriwana holds annual recruitment drives for children as well as youths, who are keen in learning more about the traditional Malay performing arts. 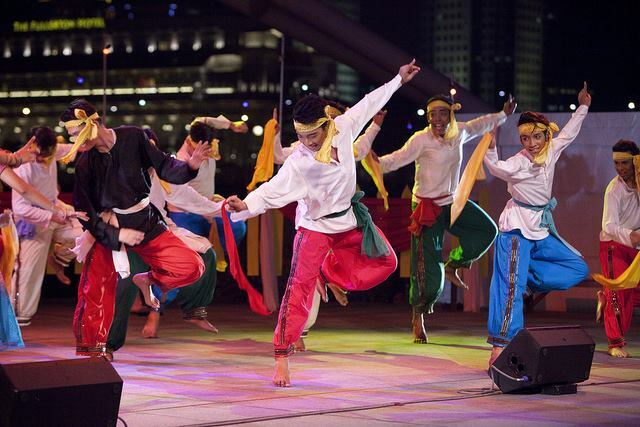 In these workshops, participants can look forward to familiarise themselves with the 5 basic Malay dances. 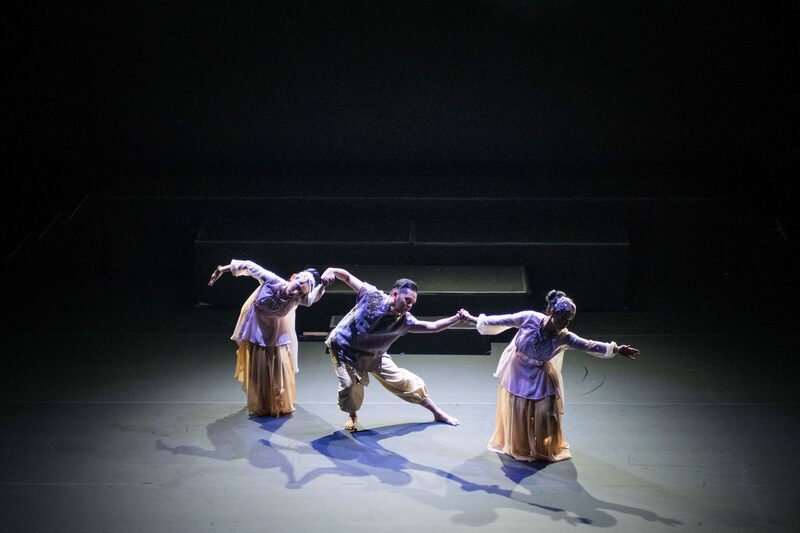 Sriwana aims to ensure that these workshops are both enriching as well as engaging for its participants. 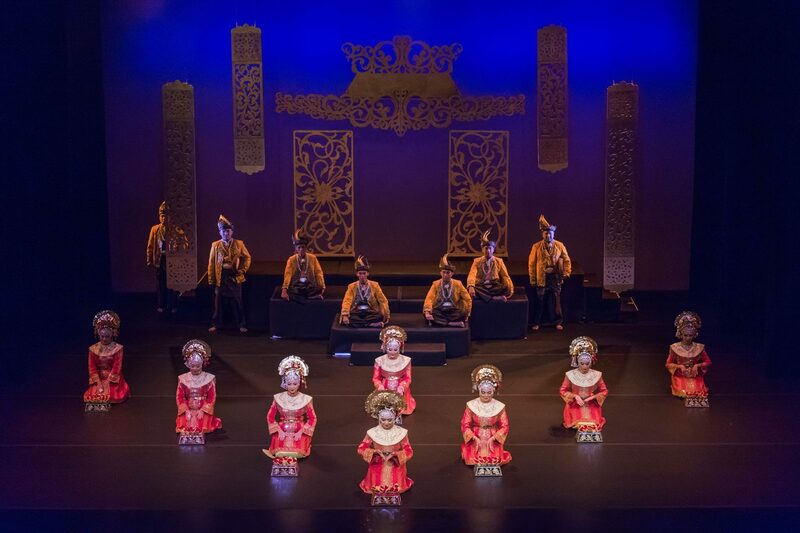 The children’s workshop, specifically, is designed to include basic music and drama sessions, conducted by both internal as well as external instructors. 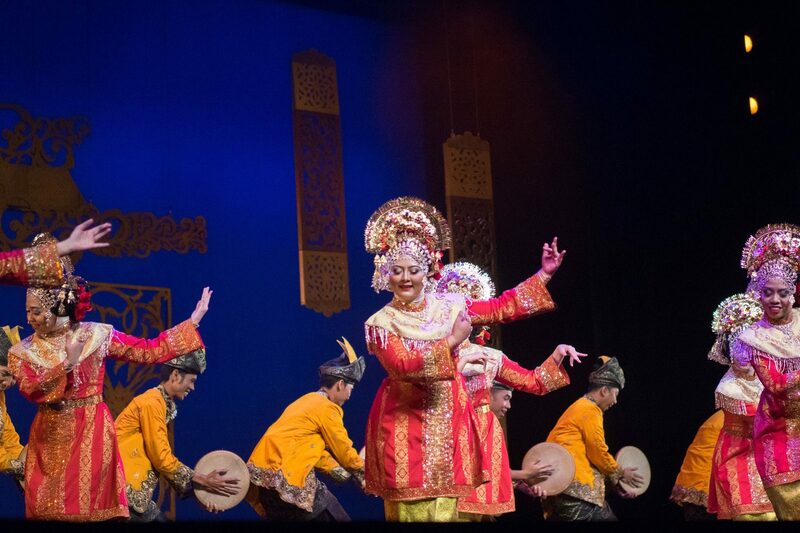 At the end of the 6-month workshop, participants will be assessed and can progress on to learning more in-depth on the traditional Malay performing arts. 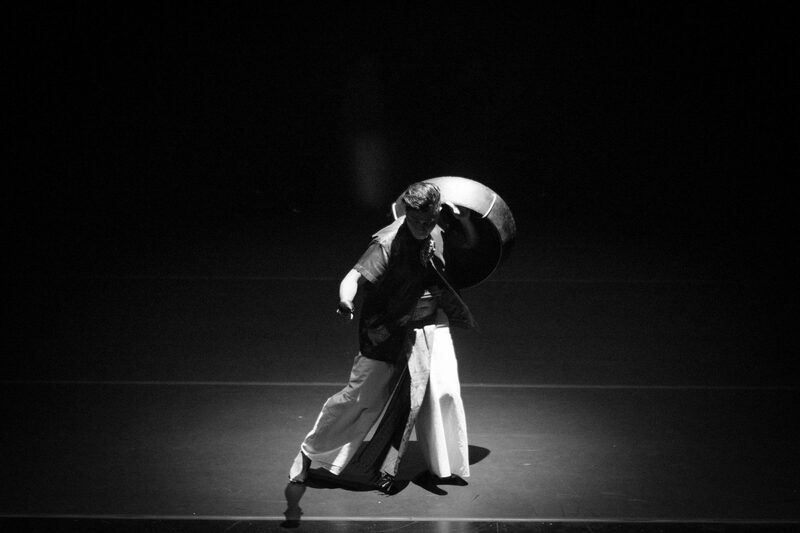 Dedicated dancers can look forward to opportunities to perform for various events and productions, both locally as well as internationally. 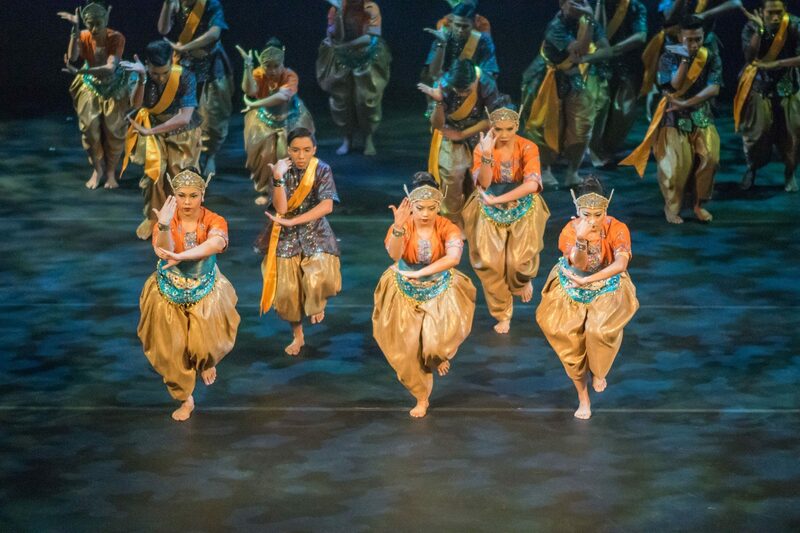 Sriwana aims to provide students with quality arts education to allow deeper appreciation of our arts, culture and heritage. As part of the programme, the group has designed various types of workshops and showcases to suit your requirements. 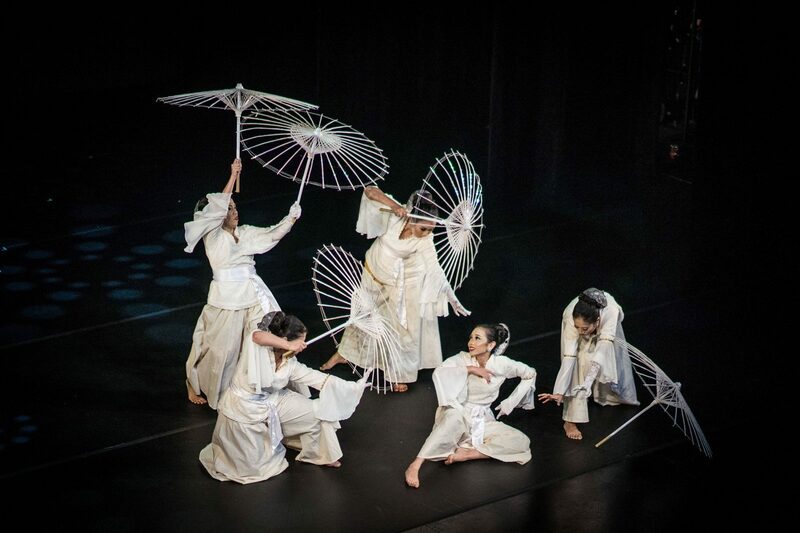 These programmes are eligible for the Tote Board Arts Grant subsidy. 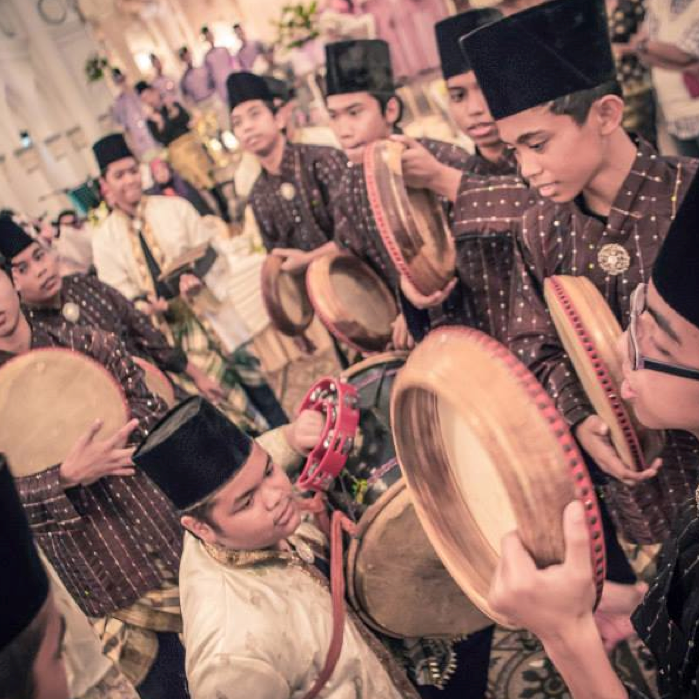 For bookings and enquiries, please contact Ms. Qurratu’Aisya at +65 9655 0691 or email us at sriwana1955@gmail.com. Sriwana offers a complete wedding entourage package which includes energetic kompang as well as dance performances for your special day. For rates and bookings, kindly write us an email at sriwanakompang@gmail.com.